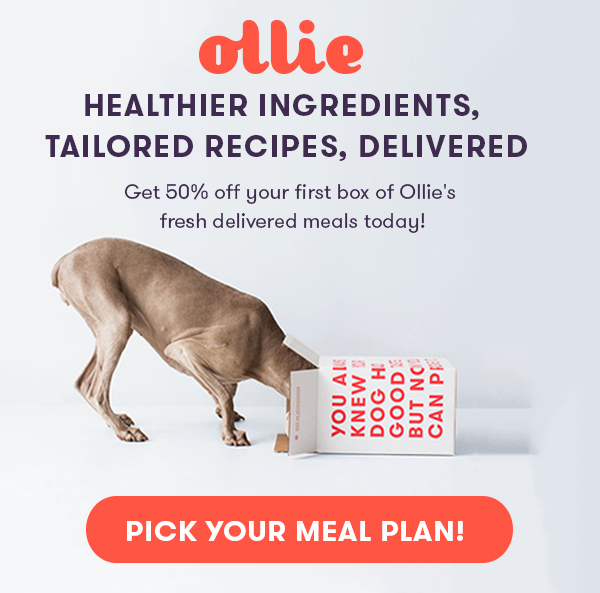 When our founders decided to create a company that delivers healthier, human-grade meals for dogs, it was always about more than the food—they wanted to support the larger canine community by giving back to dog rescue organizations and no-kill shelters. It's a personal cause for each of the founders because they've all rescued animals, themselves: Alex Douzet, our CEO, adopted his first dog from Give Me Shelter and his second from the Animal Rescue Fund of the Hamptons. Gabby Slome, our CXO, brought a stray, malnourished dog back home with her from a trip to Colombia. And Randy Jimenez, our CTO, rescued two non-feral stray cats from Brooklyn. 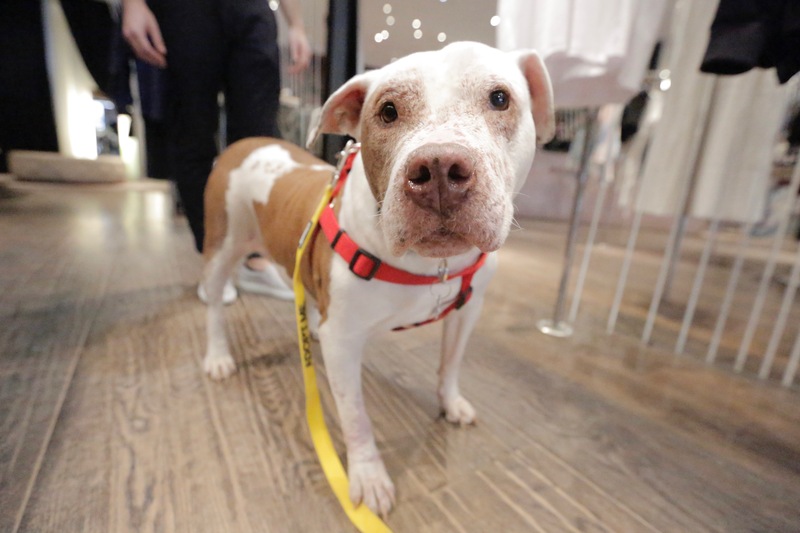 So they committed to donating 1% of the company revenue to help rescue dogs in need across the country—but it goes way beyond that number: we partner with amazing organizations that relocate and rehab pups, helping them find their forever home. We often focus on the fostering piece of the adoption puzzle by sending our food. Since we launched, we've donated over 10,000 meals! It's a way to help dogs like Riley, who was rescued from an abusive family that was feeding her Raisin Bran. After one of our partner organizations, Mr. Bones & Co, brought her to New York, we sent her our food so she could get healthy while she was in foster care. As part of our recent Healthiest Weight program, we sent four rescue dogs like Patches (shown here) our nutritious meals for several months to help them either gain or lose the weight they needed to. 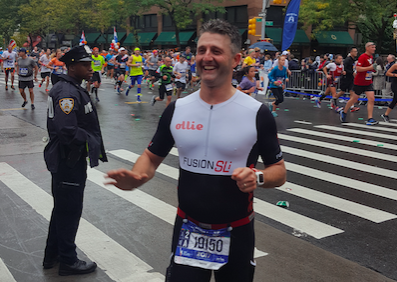 And this past weekend, Alex raised over $5000 for the North Shore Animal League by running the New York City Marathon. The world's largest no-kill animal rescue and adoption organization, they rescue and nurture homeless animals and help them get adopted. The NSAL has also been instrumental in rescue efforts for dogs affected by the hurricanes in Texas, Florida and Puerto Rico. It's one of the many ways the Ollie team is committed to giving back, and makes a real difference in the lives of rescue pups in need.